Yesterday I celebrated my March birthday in the proper way, and I’m thankful our healthier winter this year allowed it. 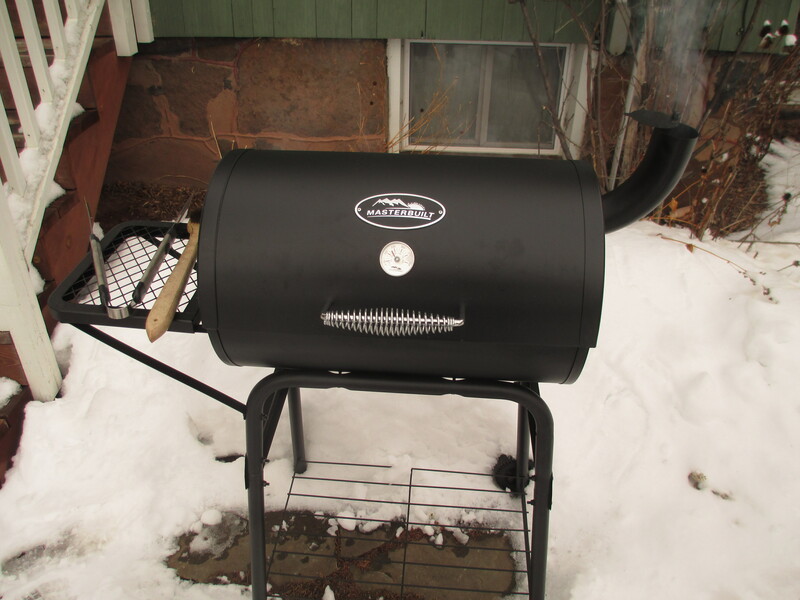 I took the day off work, spent the entire day cross country skiing, and capped it off with steaks grilled on my new charcoal barrel grill with the family. 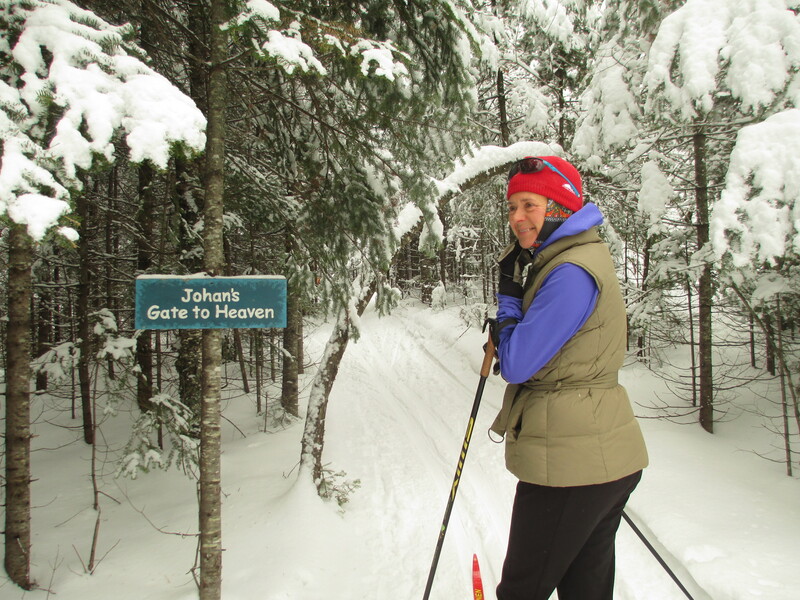 I started out at Korkki Nordic, just 10 miles north of here. I did the big 10k loop there, and was amazed. The place is very down home with single track trails and eclectic signage along the way. It’s operated as a non-profit and I was stunned by the apparent size of the property. I’m not sure if it abuts public land that is used for the trails or what, but it gets into some pretty serious wilderness just 10 miles out of town. Right before the famous monster hill in the back there are some nice views at the overlook of forested hills that feels like you’re further up the North Shore of Lake Superior. Well, I was stuck in the doldrums for a couple miles while kicking myself for getting such a late start on the day (daylight savings time hangover). Lo and behold a friendly face passed by me effortlessly. It was a woman a fair bit older than me, and for whatever reason this perked me right up since I had just written a bit about this change to my character. Where once I would have gotten competitive I have suddenly found myself enjoying this. Not wanting to miss the opportunity, I spent the next five minutes in pursuit. Her name was Irina, and she turned out to be a Russian from Siberia. She was in the middle of a 50K day, and was doing the big loop 5 times. What an encouragement it was to run into a friendly face like this. I asked her about the famously large hill we were approaching and she says, “Beeg Hee-iill is amazing. Like fairy tale! Come, we ski it together.” Thus I spent the next couple miles skiing with her, and thoroughly enjoyed myself. I was encouraged the entire rest of the day. Learning to not have to be the best at absolutely everything, and appreciating the skill and grace of others around you rather than competing with them is a mark of wisdom. Somehow this pearl of wisdom has lodged itself in me, and I’m grateful (not that I have attained Wisdom overall). 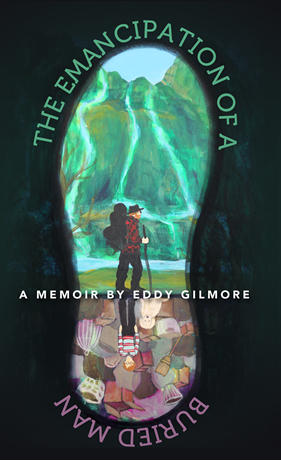 Rather than being discouraged by being passed by a 53 year old woman, the experience greatly uplifted me and provided fuel and encouragement for the entire rest of the day. 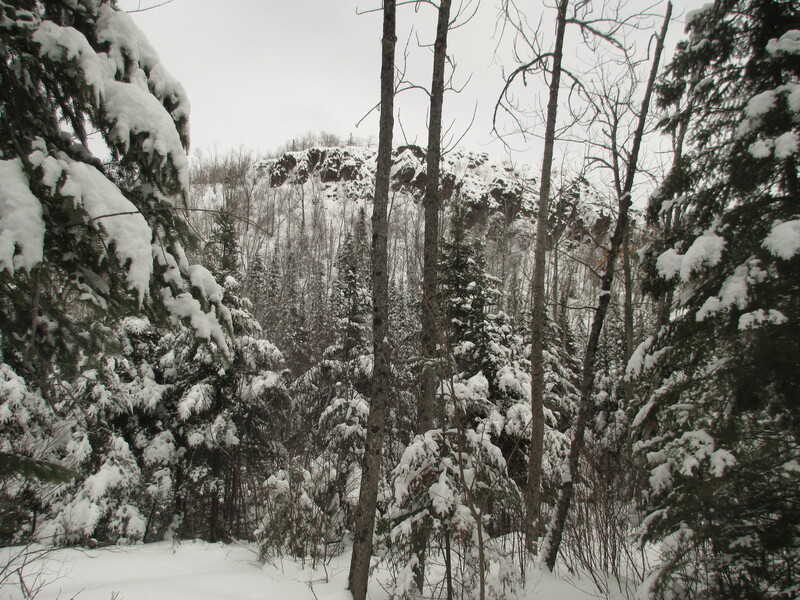 We skied through some amazing hills, which were downright shocking as far as thrills go. Absolutely thrilling! Many have quirky names, such as Iso Maki (Finnish for “big hill”), the upper and lower roller coasters, and others I’ve forgotten. I made it down Iso Maki screaming fast, and remained upright. I split up with my new friend at that point, since we’d made it through the roughest stuff, but the trail remains every bit as exciting after that. On the lower roller coaster I took a real wicked fall, and thought I may have broken my elbow. I was able to ski on though. 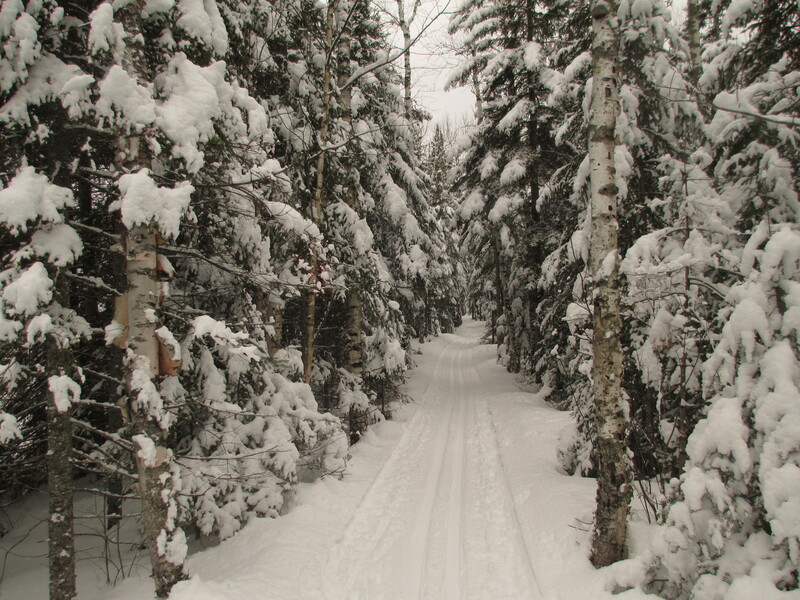 It’s hard to imagine finding a more fun or exciting 10k loop this close to Duluth (which possesses about 120 miles of groomed trails). It is that good. Next I journeyed up the shore, though I realized it may be foolish to use my bum arm. I had already taken 800 mg of Ibuprofen earlier in the day (big prescribed pills) and then took a couple Aleve so I could keep going. 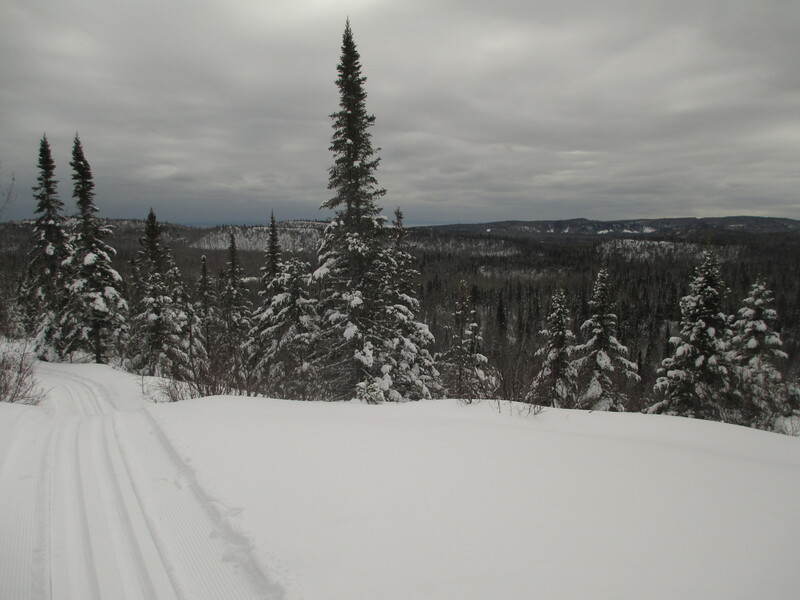 Since Gooseberry Falls hadn’t groomed their trails, I made it up to the Northwoods Ski Trails just north of Silver Bay. These trails displayed the real rugged character of the North Shore. Sweeping views of peaks were reminiscent of skiing in Montana. 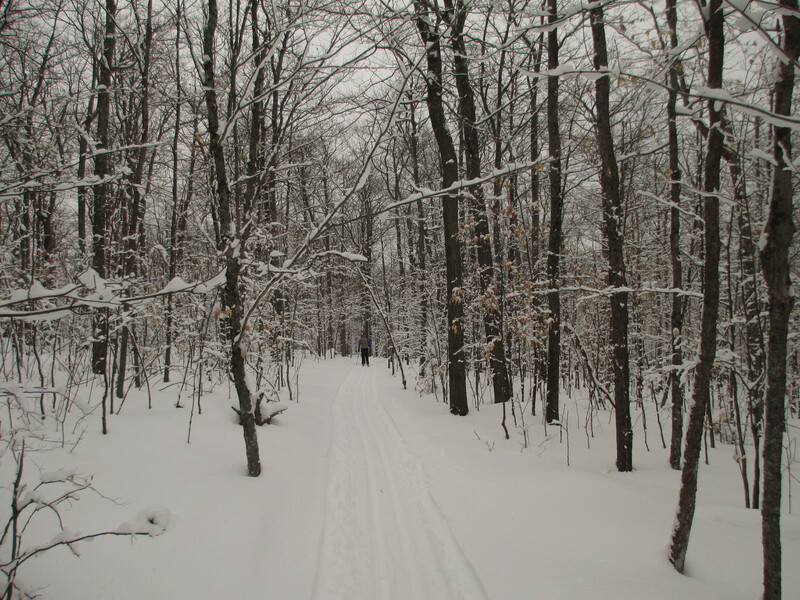 Even though my arm and elbow were fabulously sore, I had an amazing time skiing another 15k on this trail system that was also very down home traditional with a single narrow track through the woods. I did find the signage to be confusing at first, so that added a little more to my day, but it’s hard to complain about more skiing this time of year eh? It could all disappear at any time, so this all gravy in my book. I ended the day with around 25K under my belt, and would have kept going if I didn’t need to get home to get the charcoal grill going for steaks. I’ve skied for years, but just recently I’ve grown to truly love it. To be able to ski 16+ miles and not have sore muscles the next day (other than what resulted from my accident) is remarkable to this long distance runner. I hope to build up to 50k days next year like my new friend from Siberia. However, with a young family to enjoy I was happy to return home to good food and those who love me. I definitely feel blessed. The next morning I made it to the doctor for just about the best news ever. My elbow is only severely sprained (even though I could barely move it this am), and this was such a gift. I’ve been in this position before, and have never received such good news. What’s more is I need to use it so it can improve quicker (about 2 months). Sounds like a good enough reason to do some more skiing to me!